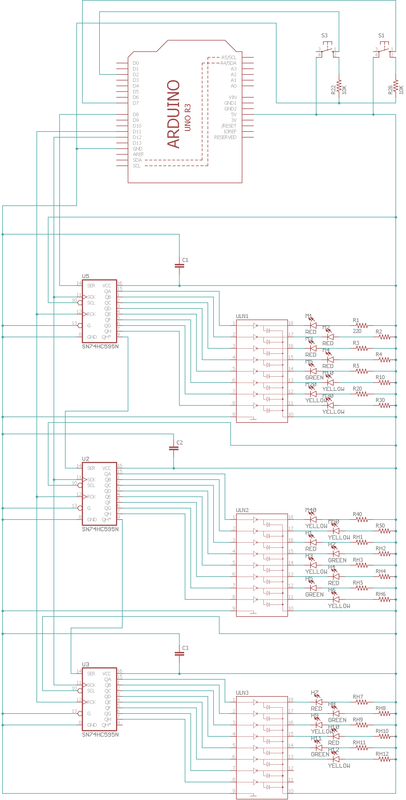 I've got everything working on a breadboard, designed on a schematic and a first version laid out on a pcb in Eagle. 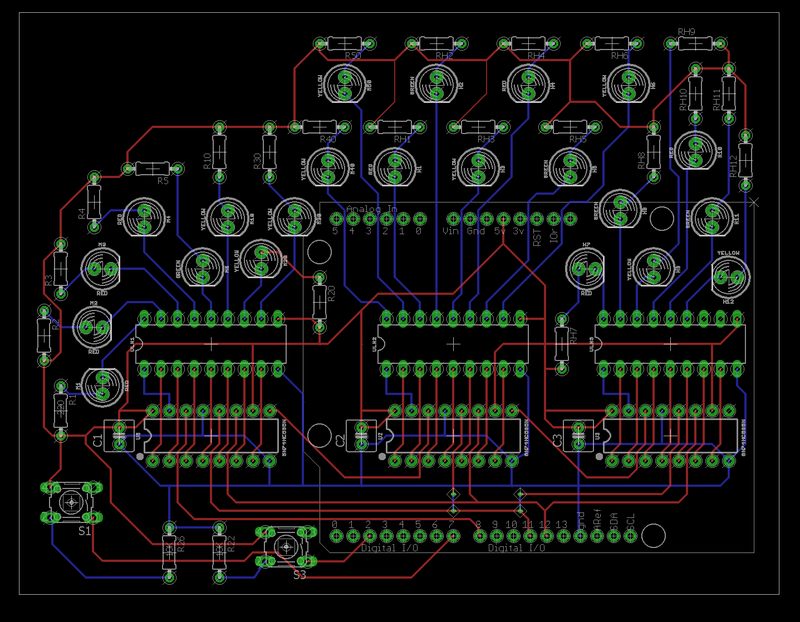 I've never designed a pcb before,Usually,PCBGOGO helps me complete the design and production so I'm sure there's lots of little errors. I investigated your PCB explicitly to perceive what you did with the decoupling capacitors. A simple to recall general guideline while setting down decoupling capacitors is to dependably put them as close as conceivable to the stick they feed capacity to. At that point when laying the power follow, let the line go first into the capacitor than to the power stick. Hence, you should expel the following that appears to keep away from the capacitor. The follow may render the capacitor pointless. The capacitors can have a similar ground plain with everything else. Keep in mind that all grounds ought to dependably be integrated.